Learn how to get more out of your Power Quality data. Perfect for electrical engineers, technicians, and managers involved with recording or analyzing power quality data – whether you are just starting out, or a seasoned PE. Conveniently scheduled as weekly 60-minute web-based sessions. The live webinars include Q&A sessions. This 90-minute webinar provides a complete overview of Variable Frequency Drives and provides essential training for both recognizing power quality events that are caused by VFDs and power quality events that can have an adverse effect on VFDs. Review VFD monitoring and examines a variety of sample data from VFD controlled systems. This 90-minute webinar will give you the knowledge you need to readily identify the symptoms and sources of harmonic distortion, quickly calculate harmonic voltage and current, and effectively mitigate power quality problems caused by harmonic disturbances. Examine and discuss example waveforms captured by PMI analyzers in real-world power quality investigations. 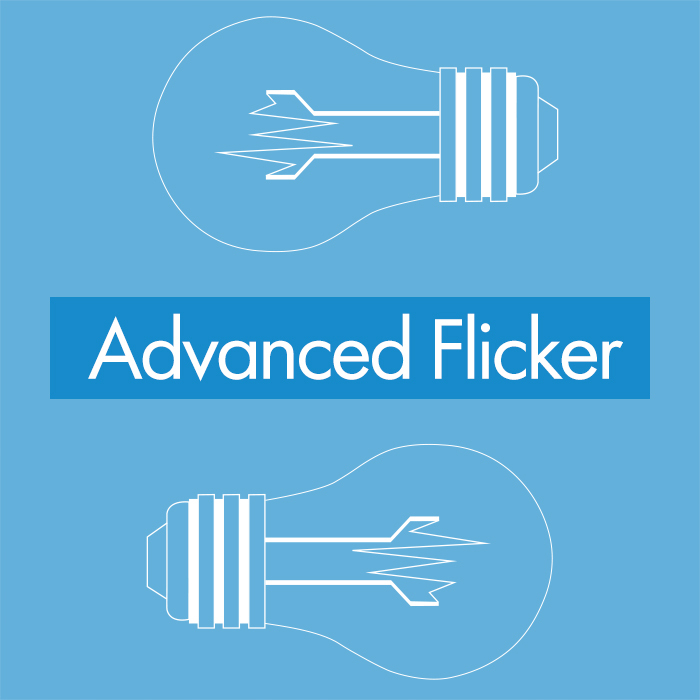 This 90-minute session will provide a detailed understanding of Flicker, its causes and methods of evaluation. Examine and discuss examples of Flicker, its effects, and example waveforms captured by PMI analyzers in real-world power quality investigations. 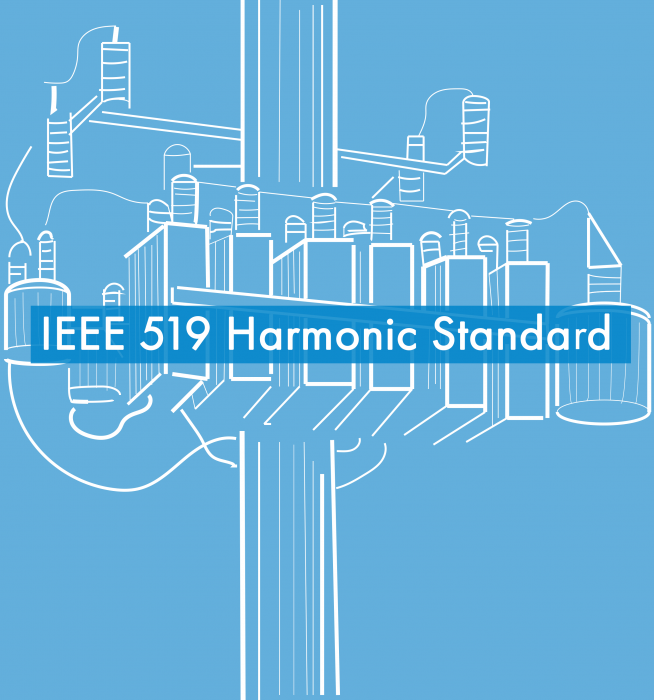 This 60-minute session covers the IEEE 519:2014 harmonic standard, starting with a review of harmonic theory, then giving an overview of the standard itself. The ProVision 519 report generator is shown, making compliance reporting easy. Tips for determining the point of common coupling, monitoring recommendations, and methods for determining the source of harmonics are also presented. A simplified but 519-compliant approach is described, for situations where harmonics are low but a report is needed. This class is recommended for all electrical engineers and specifically for individuals who have completed PMI’s Seven Session Power Quality Essentials Class.